Bethesda is a place where people from all walks of life can find hope, healing, and home. We are a full-gospel, spirit-filled church affiliated with the Assemblies of God. 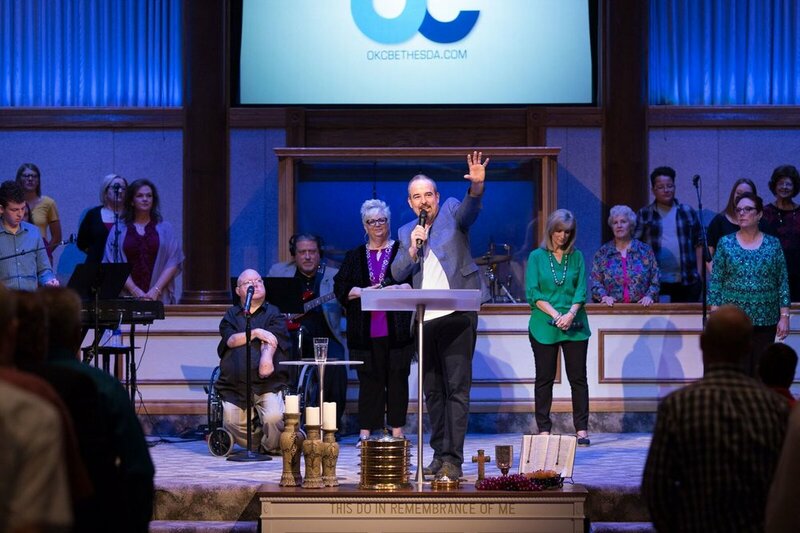 Located in South Oklahoma City, we strive to serve those in the OKC metro area, as well as worldwide through missions giving and live online services. We understand that walking through the doors of a new church can be intimidating for some, but we want you to feel welcomed, comfortable, and at home with us. From our guest parking and friendly greeters to the kids' check-in process, worship, and timely message, we want you to have a great experience at Bethesda.